Hobart Assembly's Podcast - Focused on Eternity - There must be more! 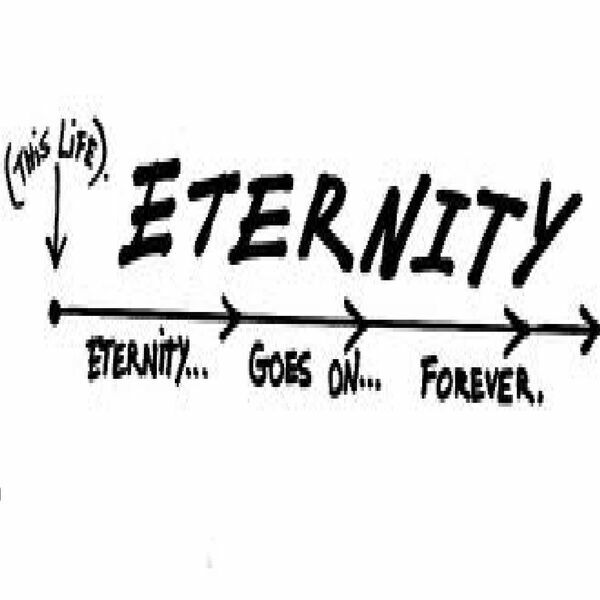 Focused on Eternity - There must be more! In this message, Pastor Ryan shares powerfully on the fact that God has set eternity in the hearts of every man. You will discover why we need to keep eternity in the forefront of our thinking each and every day.